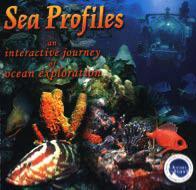 This a digital aquaculture textbook. 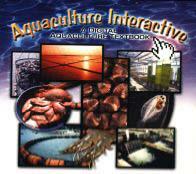 Aquaculture is an exciting and complex subject. This revolutionary discipline which at one time was an ancient art and a pioneering science is now establishing itself as one of our best strategies for fulfilling the world’s growing food needs. Aquaculture Interactive presents over 1,100 screens of interactive information, including full motion video, audio, animations, illustrations and photographs from around the world If features a variety of innovative navigational features and helpful resources, including an exhaustive glossary. It is the ultimate desktop resource for anyone interested in learning about the emerging significance of sustainable, environmentally responsible aquaculture for our future. Ideal gift to anyone or any age.